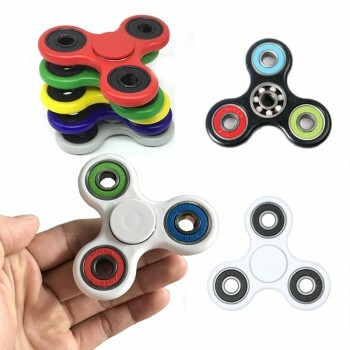 Promotional Fidget Spinners are the perfect office toy for adults and children and a great way to relieve stress. 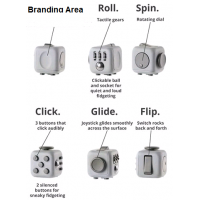 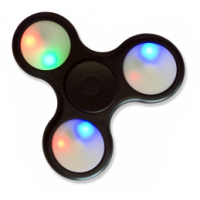 Branded, Printed Fidget Spinners are a great desk fidget toy for you or your executives, keeping your hands busy and allowing your mind to focus. 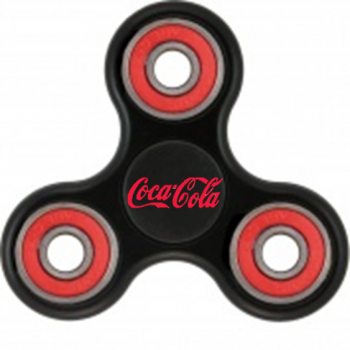 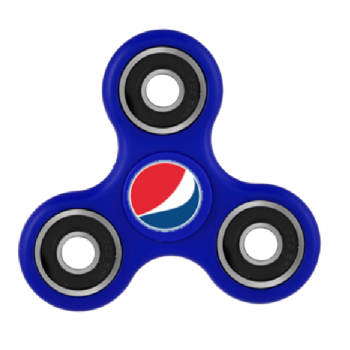 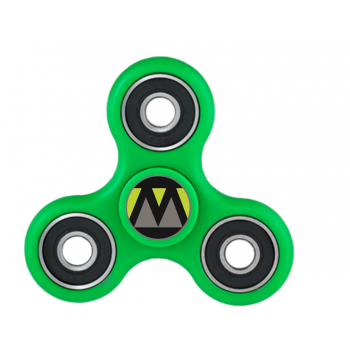 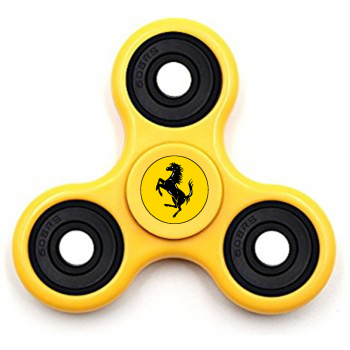 Corporate Fidget Spinners can be branded in a two colour print – print area is 23mm diameter.